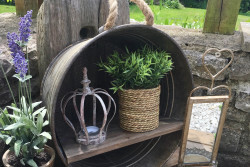 Categories: Home, Kitchen Accessories. 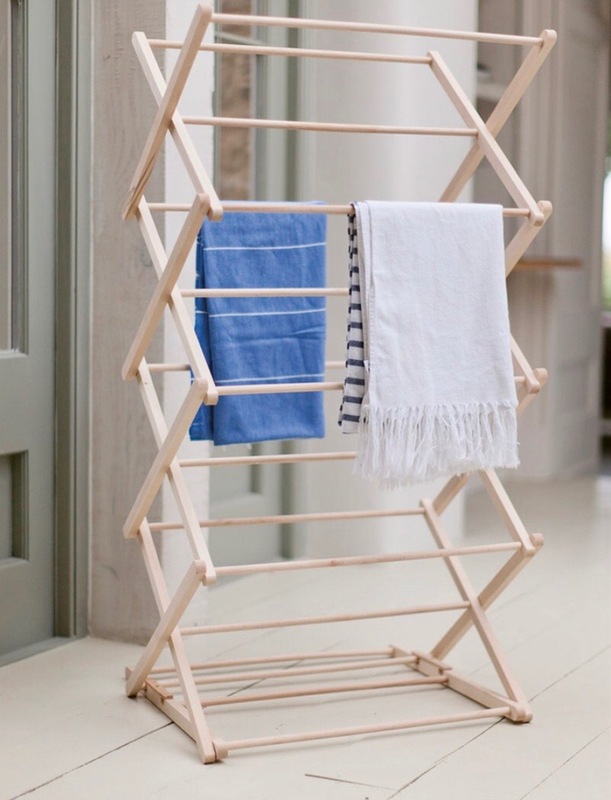 Tags: beech wood, folding, traditonal, wooden clothes airer. 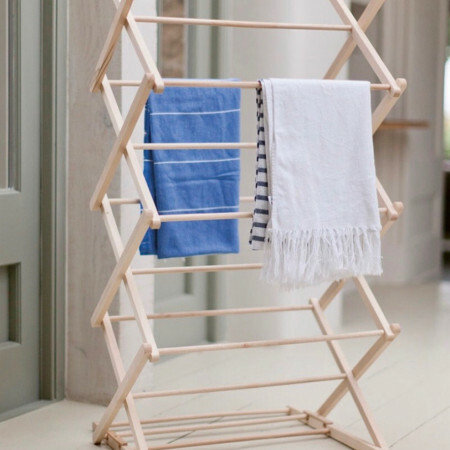 The fantastic classic concertina design of this Folding Wooden Clothes Horse offers ample space for drying, with the option of a two-height setting that can be adjusted to fit within any living space.Made from beech, known for its durability, this clothes horses will dry laundry quickly and is a marvellous space saver as it extends to give 125cm of hanging space only a few inches of floor. 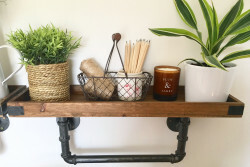 Buyers will love this eco-friendly and timeless utility room essential .